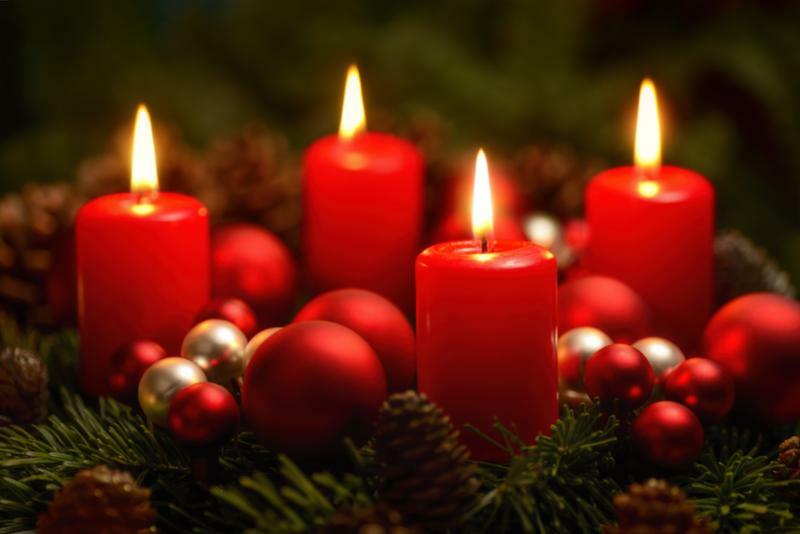 December 2016 Newsletter--Holiday Health Tips, Aromatherapy, & Handmade Candles! Holiday Hours, Essential Oils, Make Your Own Candles, Balanced & Healthy Holiday Season and More! We hope that you have a happy and healthy holiday season! Take some time to relax and enjoy your community, Friday December 9th, 5-8pm, join the holiday festivities in downtown Northampton! Main street closes down so that anyone who is interested can enjoy holiday music, shopping, snacking, hay rides, toasty drinks, an outdoor fire pit for roasting s'mores and free hot chocolate. This adult and kid-friendly event is a great way to get some fresh air and get into the holiday spirit! Click on the link below for more details. What questions do you have for us? We'd love to hear from you! 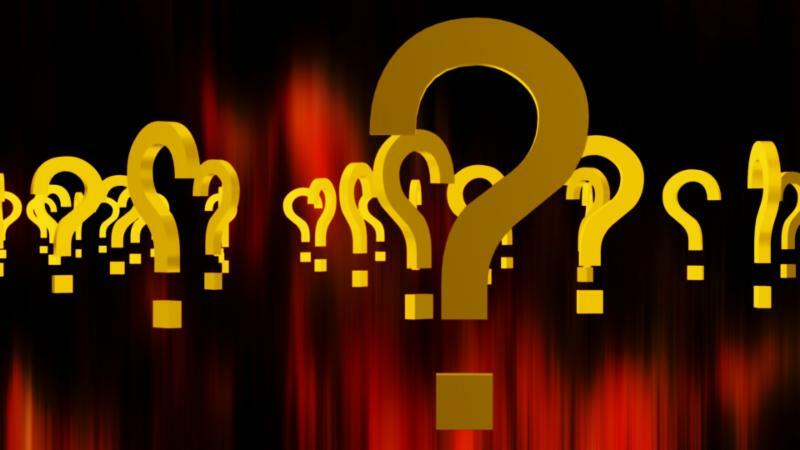 Ask us your questions about acupuncture, Chinese medicine, nutrition, herbs, stress management, anything health-related, and we will do our best to answer them for you and post in the newsletter. Not only does Clove Oil remind me of the holiday season, but this spicy, aromatic and potent essential oil is great for the immune system...perfect for the winter months. It works as a powerful anti-oxidant, destroying free-radicals that cause disease. Other benefits of clove include headache and stress relief as well as anti-inflammatory properties, particularly for dental pain (in this case, it can be put directly on a tooth that is aching-- but be cautious not to over apply and ingest). 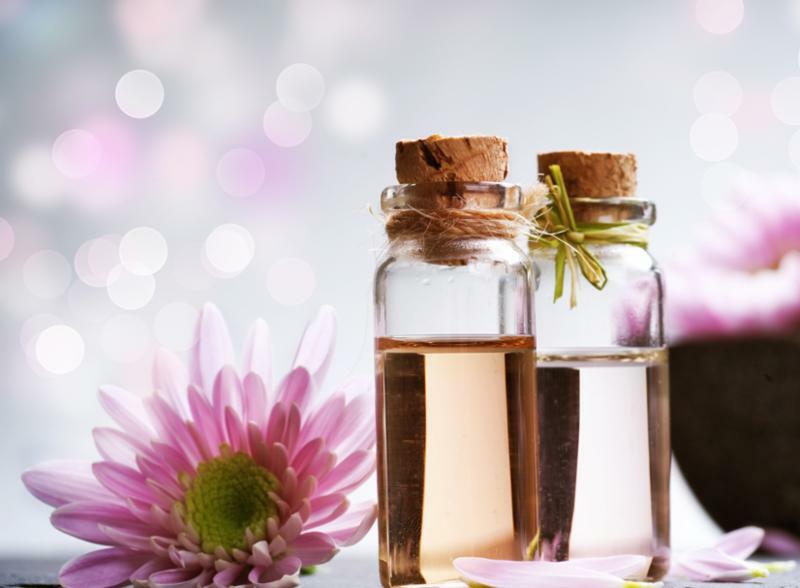 We haven't mentioned essential oils in our monthly newsletters, so here are a few tips on how to integrate them into your environment. Caution: essential oils should not be applied directly to skin, near the eyes or taken internally. *A dd a few drops to a 'carrier' oil--such as almond or jojoba oil. Or your favorite body care product. *Add to diffuser (these can be purchased in most health food stores). There are many variations of these available, allowing for dispersal into your environment, whether it be your home, office or vehicle. *Add a few drops to your bath or sprinkle in the shower. DIY projects seem to be the thing to do nowadays, and what better way than to have all of the home products you love, knowing exactly the ingredients and love that were put into them? Avoiding toxic home and body products provide the same benefits as avoiding toxins in our food. It reduces inflammation and stress in our bodies. Recently, Rachel and I experimented with candle-making, perfect for this time of year. I love burning candles at home. My main motivation was to make holiday gifts, however, I am officially hooked and plan on replacing any paraffin candles that I have used in the past with non-toxic beeswax or soy handmade candles. 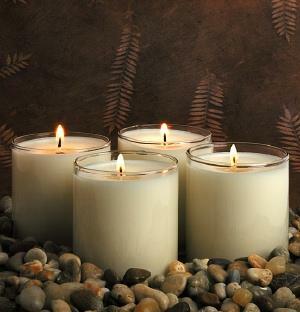 -Essential Oils are really only useful in soy candles, because of the naturally strong scent that beesewax has. 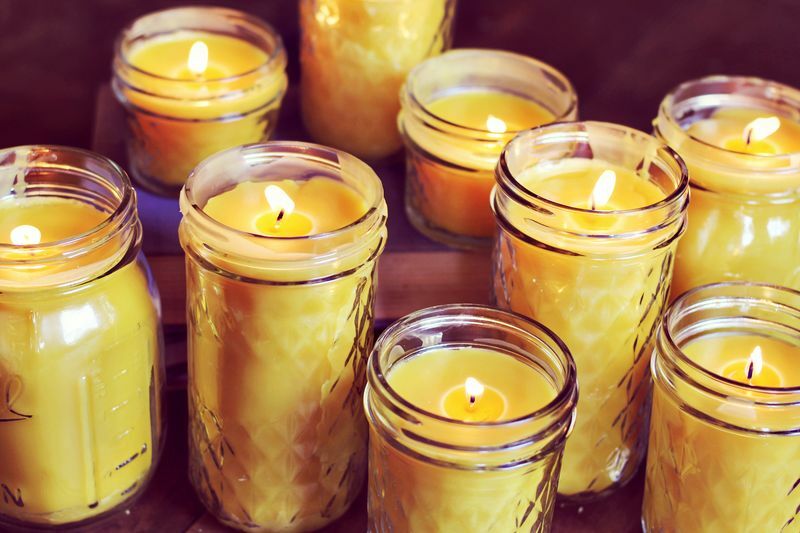 -Making votives (that you want to pop out of the mold) really only work for beeswax, and putting them in the fridge helps speed up the cooling process. -Reusable glass jars make great candle holders, but be creative and have fun! You can use mugs, glasses, you name it! Revival Homestead Supply in Easthampton. 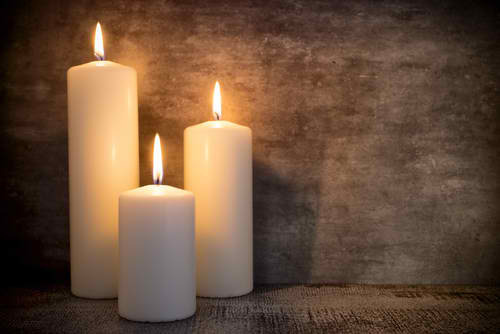 **Check out this webite for easy instructions on how to make the candles, as well. -Make sure you research the correct wick size and width--these vary based on the circumference of the jar or container that you are using and the type of wax, as they differ. Rachel and Katie put together a list of recommendations to help you ease into the holiday season and most importantly, enjoy it! There is no reason that you cannot continue to take care of yourself and your loved ones, despite the feeling that we often have of more commotion, responsibilities and life going on around you that often accompany the holiday season. -Detox: while I wouldn't recommend committing to a full cleanse this time of year, a few healthy detox tips can help get you feeling energized and sustain you throughout the holiday season. Try getting extra acupuncture, taking probiotics, adding some fiber supplements and drinking plenty of water (adding a little lemon is great for cleansing the liver). Think about cutting back a bit on sugar, dairy and gluten. While I would encourage enjoying the holidays and all of the treats that it brings, being mindful of the amount of these ingredients can help you feel balanced and avoid overtaxing your system. -Turn Stress into Energy: feeling stressed? Go to a yoga class, take a walk/jog, clean the house. Whatever works for you. 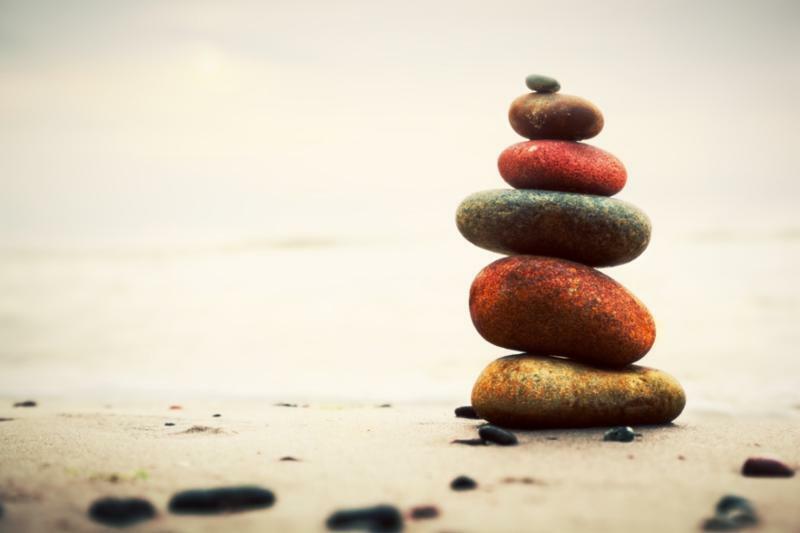 The energy that comes from stress doesn't have to work negatively. It can help with productivity and getting your endorphins flowing, ultimately helping with your sleep, energy and overall anxiety. 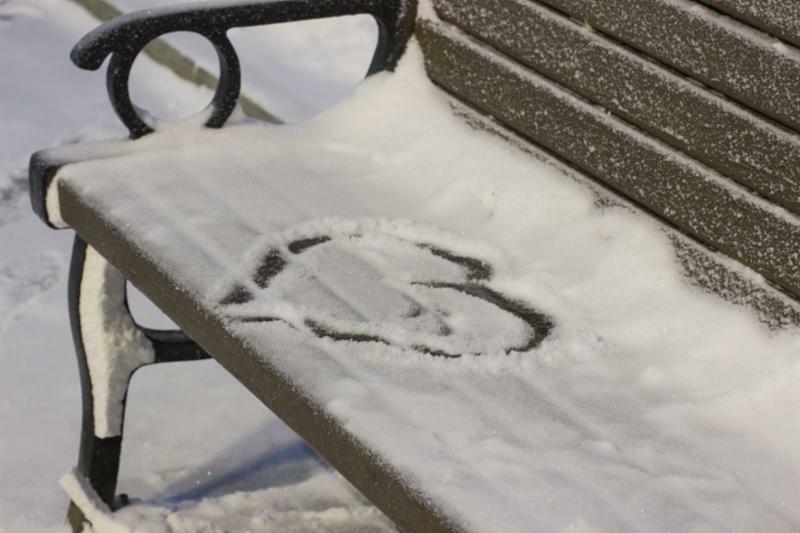 -Mindfulness: take a moment to just sit. Whether it be in the morning, before starting your day, or at work when you have a break. It could be for 10 minutes, 5 minutes or 2 minutes. Any little bit helps. Try and be mindful with your every day activities, taking a moment to slow down and enjoy the pretty lights, the community around you, your family, your project. Whatever it is, staying in the moment can keep you from stress and anxiety that often comes with going over the 'to do list' in our heads. -Have fun! Relax and take it easy, keep it simple: enjoy something! Say yes to a gathering, or say no. Take a bath, get a massage, sit for an hour at a coffee shop and enjoy your favorite drink, take yourself out for a bite to eat. Adding a little something into your routine that you enjoy can be both rewarding and relaxing, helping to sustain you through any stressful situations or deadlines that you feel you need to fullfill. -Check your Expectations - As schedules get busier, from holiday events and gatherings, to extra cooking, shopping, extra work for some, it can lead one to feeling overwhelmed and defeated before you even get out the door in the morning! It can be helpful to pause, take a few moments each morning or evening, and go over your plans for the day or week and be realistic about what you can accomplish. Set yourself up to feel good about what you're doing, and know that you don't have to do it ALL either. Talk with others about this too, as they are often feeling the same way, and you can support each other to relieve some of the burden. Rest- getting extra rest during this season, as hard as that may feel with everything going on, will help you immensely - giving your body extra time to reset, detox, replenish your immune system, and refresh. Sleep in if you can; even better, go to bed early! Get Cozy- As the temperatures start to drop, and the days get shorter and the nights longer, it can be challenging for many to not feel a darkening mood as well. Now is a great time of year to bring in more light to your life, wherever you can - making sure you get at least 15 minutes of direct sunlight every day, lighting candles in the evening and using less artificial light, sitting by an open fire or fireplace - these are age-old traditions that have helped humans adapt to the seasons for thousands of years, because they work! 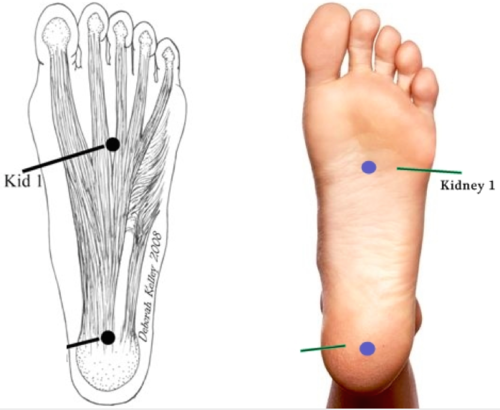 Both of these points are located on the bottom of the foot, used in acupuncture to draw meridian energy 'downward' and are excellent for acute and chronic stress and sleep issues. They can be painful to needle (although aren't always - we will ask you first if we wish to try these points in a treatment), and for that reason are not used very often in clinic, but feel free to massage yourself! You could add some calming essential oils like clove or lavender to your favorite cream, ointment or oil and add a bit to Shimian or Kidney 1, for an extra calming effect.